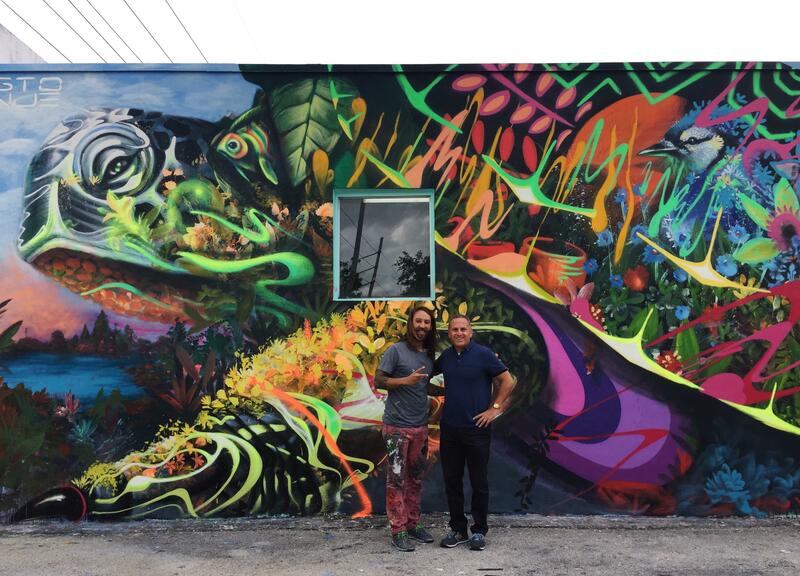 Standing here, artist Ernesto Maranje with David Lombardi directly behind Lombardi Properties located in Wynwood, admiring his latest mural which he had just finished this past week. 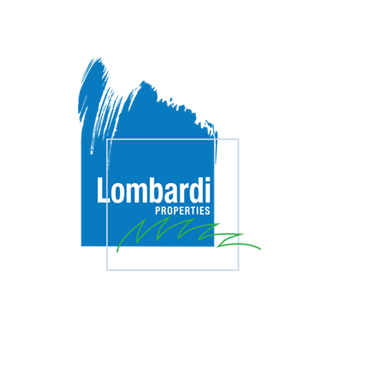 Amazing as all of his work is and we are so proud to have his art be a part of our daily life here at Lombardi Properties. Graffitistreet Artist Ernesto Maranje is a Miami based painter and illustrator who discovered his passion in his later 20's. His murals incorporate nature and mixes animals with plants resulting in beautifully painted murals reminding us that we are all nature and should respect it. The need to be reminded of Nature on a large scale are especially important in these times when so much of our direct relationship with living nature all around us has been largely ignored and forgotten, with concerning consequences.